George Lucas initially wanted to direct 'Star Wars: The Force Awakens'. 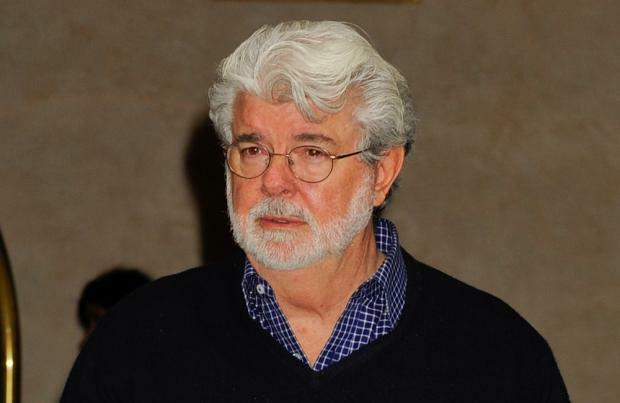 The 70-year-old creator of the sci-fi franchise had been planning to make the new movie and release it in 2015, before selling on his production company Lucasfilm. However, Lucas said the commitment needed for a 'Star Wars' trilogy, allied to Disney's interest in buying the franchise, prompted him to give up creative control. He said: "It's better for me to get out at the beginning of a new thing and I can just remove myself. The time is more important to me than the money." Lucas - who is also responsible for the 'Indiana Jones' franchise - said he is looking forward to watching the much-anticipated new 'Star Wars' film as a fan. He told USA Today: "The only thing I really regret about Star Wars is the fact I never got to see it - I never got to be blown out of my seat when the ship came over the screen. The next one, I'll be able to enjoy it like anybody else." 'Star Wars: The Force Awakens' opens in cinemas in December 2015.